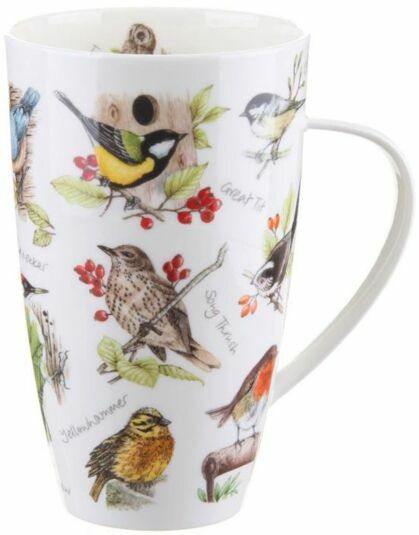 This fantastic large mug has been beautifully designed with various birds with clear descriptions. 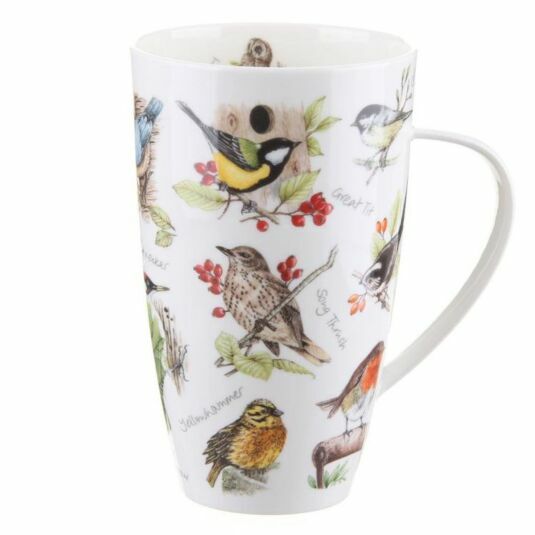 It is a wonderful present for all birdlife enthusiasts. This mug is just like I wanted. It has lots of interesting pictures, it is large but also made from china, not too delicate, so it can be used everyday.